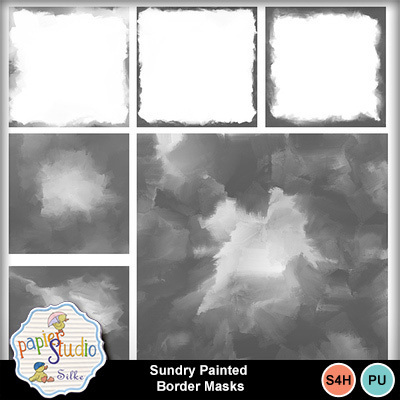 6 artsy painted border mask, or border edges. 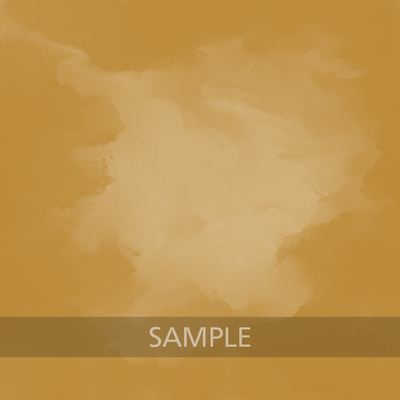 These PNG files with TRANSPARENT background are compatible with the version 7 of the My Memories Software - they can be filled with images or backgrounds. Use the embellishment tab.